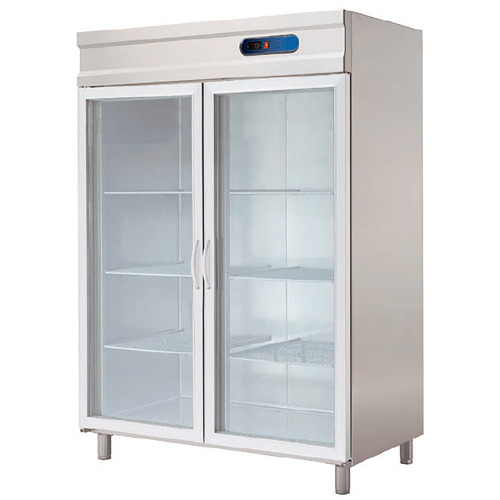 Industrial refrigerated cabinet for fish with 3 blind doors to hospitality. 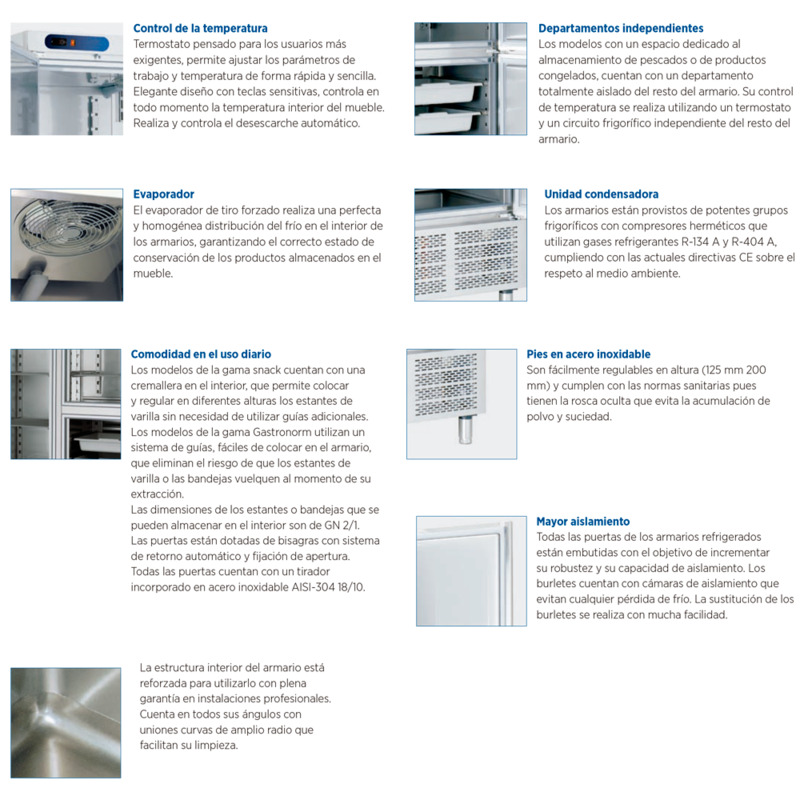 • The fish or frozen compartment is equipped with 3 inner drawers, made of PVC on stainless sanitary guidelines. 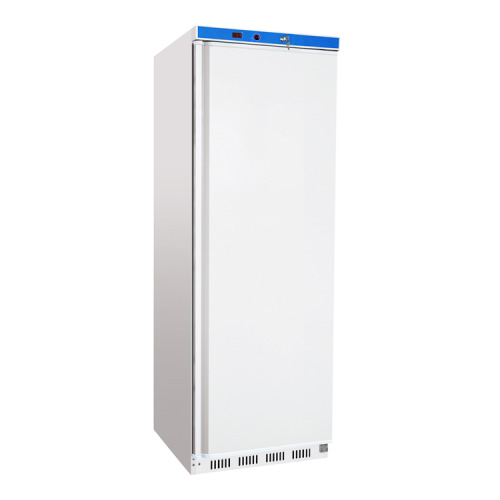 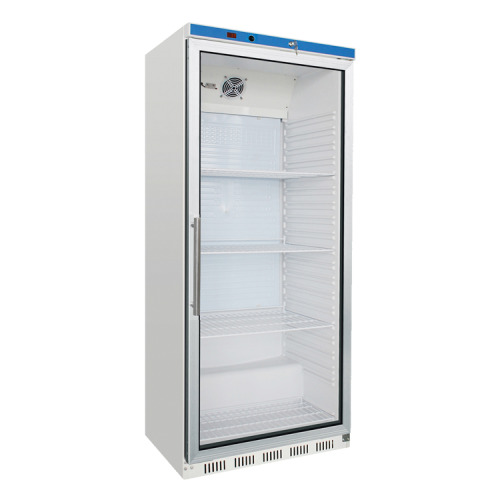 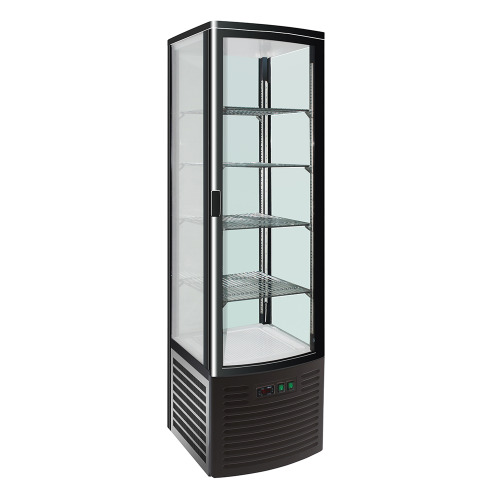 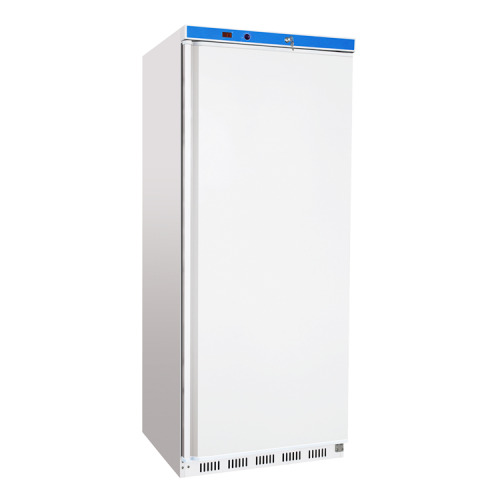 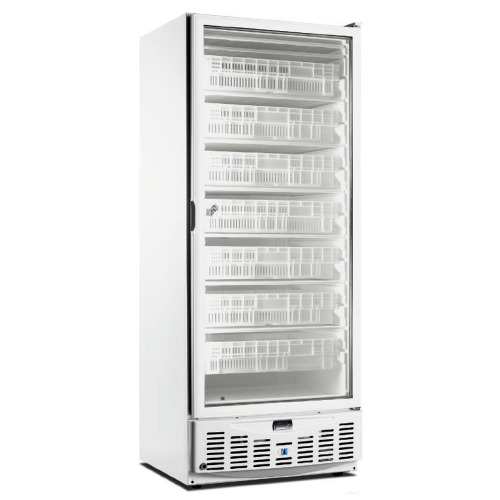 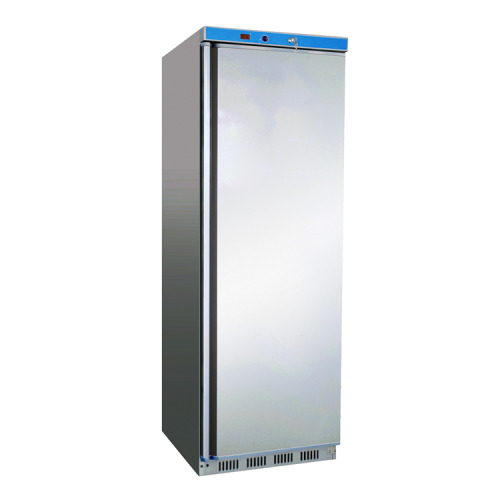 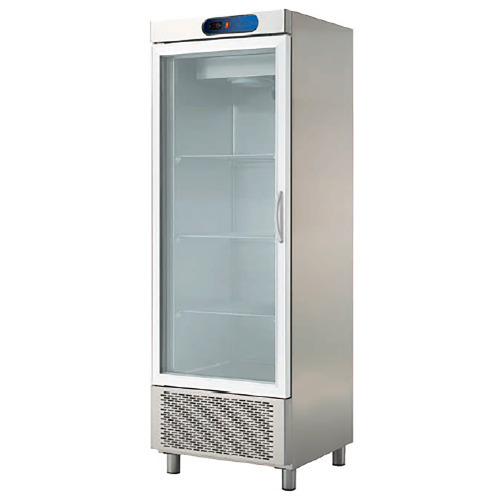 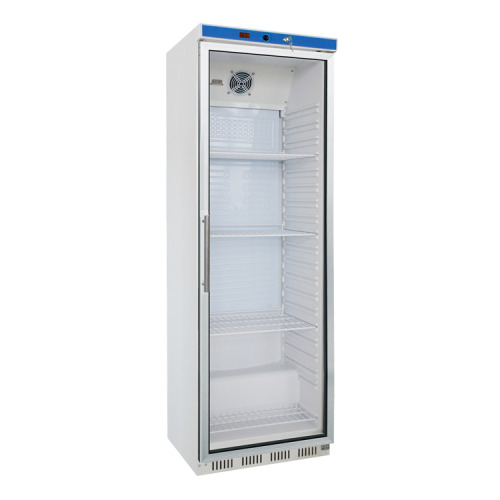 This compartment is isolated from the rest of the cabinet and has a static evaporator operating with a condensing unit and independent temperature control. 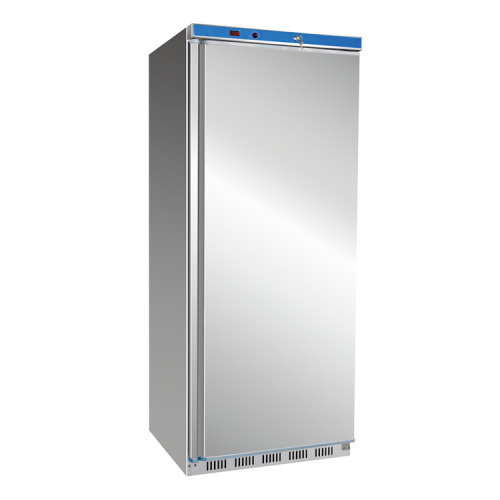 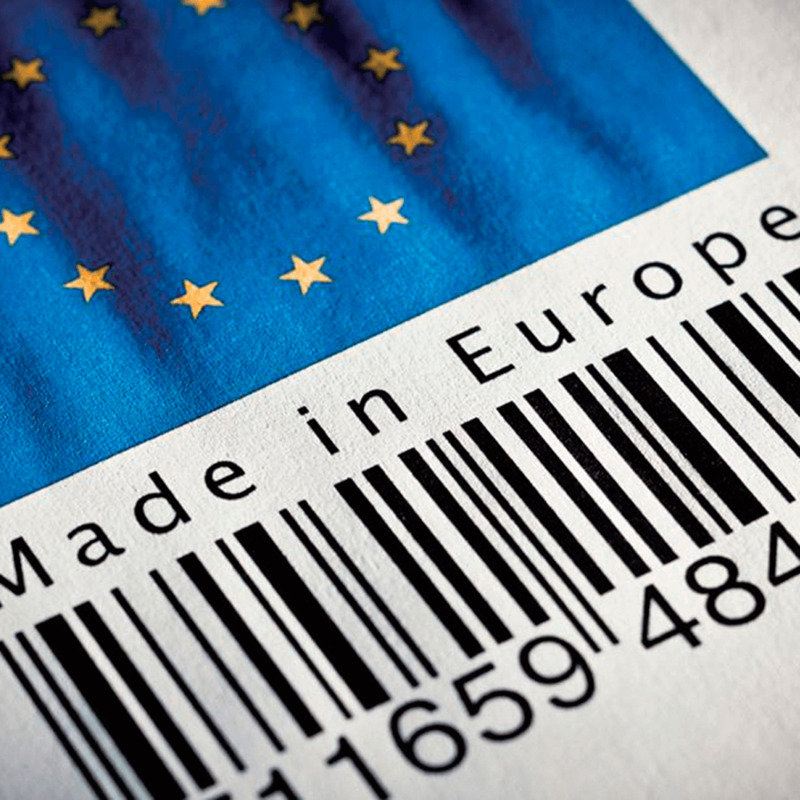 • fully injected with stainless steel outer panels in compact structure. 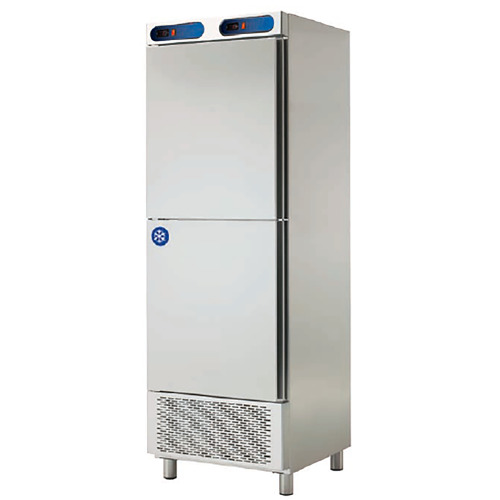 • Internal Body stainless steel.